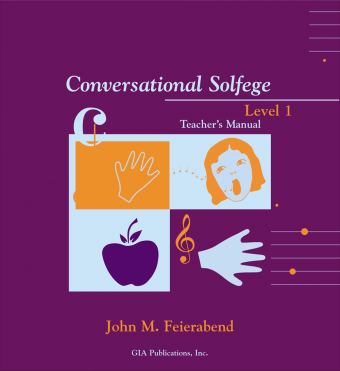 Conversational Solfege is a dynamic and captivating second through eighth grade general music program that enables students to become independent musical thinkers with the help of a rich variety of folk and classical music. 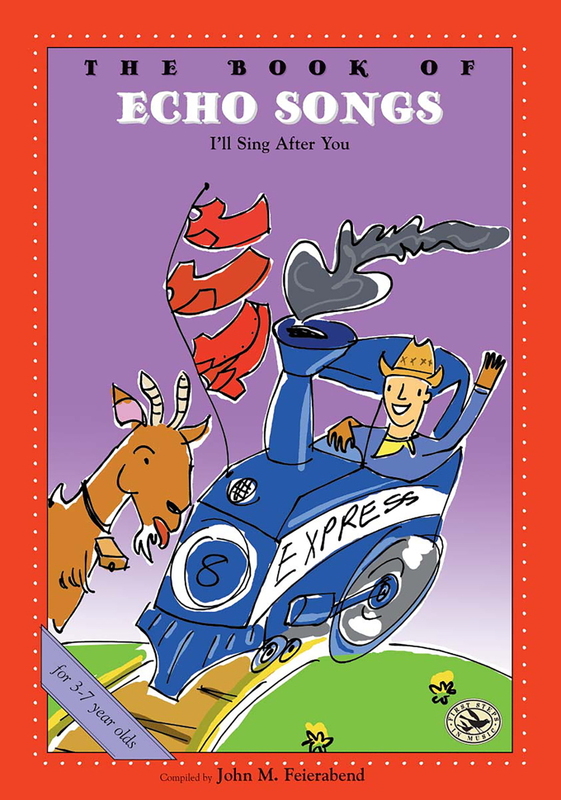 With the Conversational Solfege approach, music literacy starts with great literature and an “ear-before-eye” philosophy that correlates with the National Standards. Great songs are broken down into their component parts and then reassembled so that students can bring greater musical understanding to everything they do. The ultimate goal is to create fully engaged, independent musicians who can hear, understand, read, write, compose, and improvise. 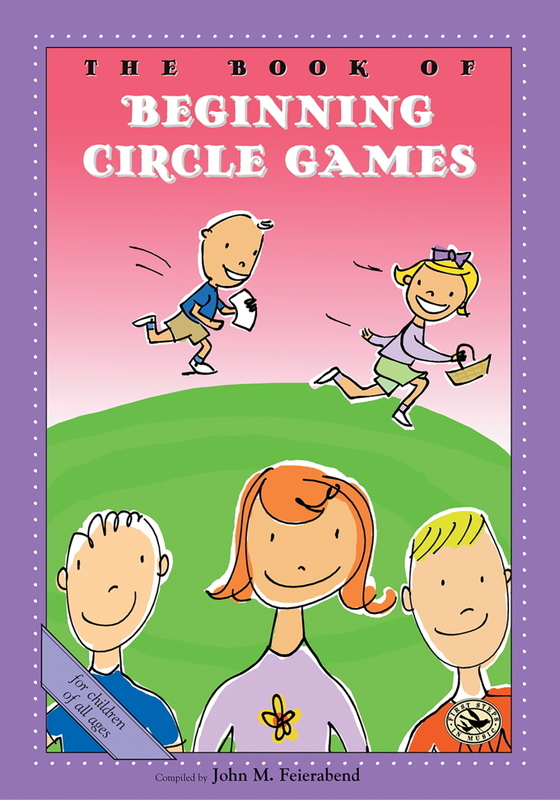 The Teacher’s Manual is packed with tone and rhythm card games, duplicating templates, and engaging teaching techniques that make learning and participating a blast—and non-threatening. It also includes an extensive assessment section by Dr. Clark Saunders, which will enable you to more completely track the progress of each student. 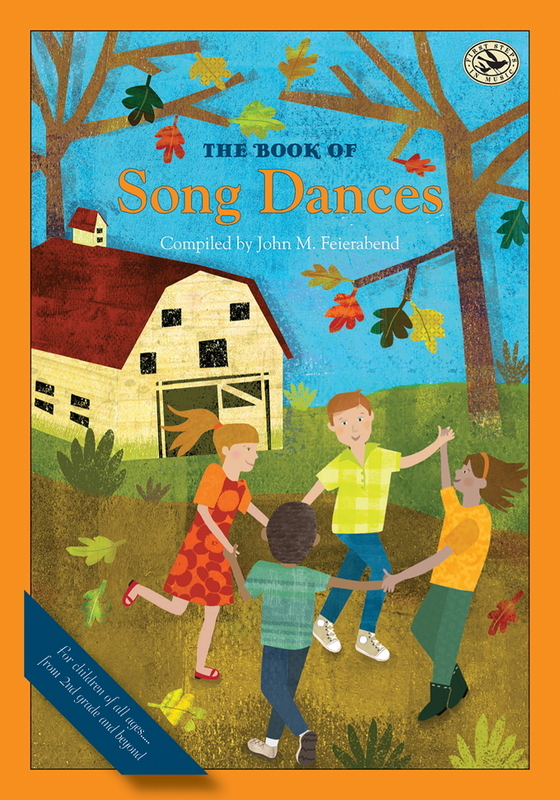 Central to the Conversational Solfege program is the use of music harvested from our rich and diverse American musical history. This variety of music serves as a common thread that spans and bonds generations. 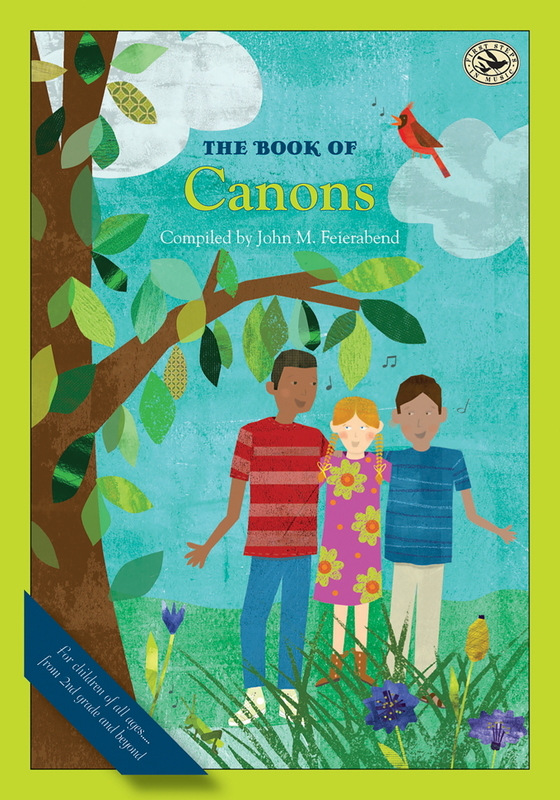 Each book contains varied song material so the teacher can select appropriate music for the lower grades or older beginners. This 12-step teaching method carefully brings students from readiness to, ultimately, creating music through inner hearing and then transferring their musical thoughts into notation—in other words, to compose music! This series is a complete, innovative approach to teaching music that will stay fresh year after year. John M. Feierabend, PhD, is a Professor of Music Education at The Hartt School of the University of Hartford and is a past President of the Organization of American Kodály Educators. He has given presentations in all 50 states and many other countries. He is the author of over 70 books, recordings, and DVDs, several of which served as the inspiration for the award winning PBS children’s television series Lomax: The Hound of Music.